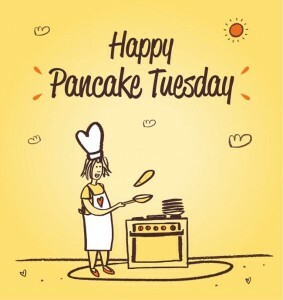 We LOVE pancake Tuesday here in Veronica’s – We came across this simple recipe a few years ago and it has never failed us <3!! I think we may do some practice run’s tonight…..just incase you know :)! Put the flour in a bowl and make a well in the center, we use gluten free flour to help beat the bloat and also it means everyone can eat them- even those with gluten intolerance. Crack the egg in the middle and pour in a quarter of the milk. Use an electric or balloon whisk to thoroughly combine the mixture. Once you have a paste, mix in another quarter and once lump free, mix in the remaining milk. Leave to rest for 20 mins. Stir again before using. Heat a small non-stick frying pan with a knob of butter. When the butter starts to foam, pour a small amount of the gluten free mixture into the pan and swirl around to coat the base – you want a thin layer. Cook for a few mins until golden brown on the bottom, then turn over and cook until golden on the other side. 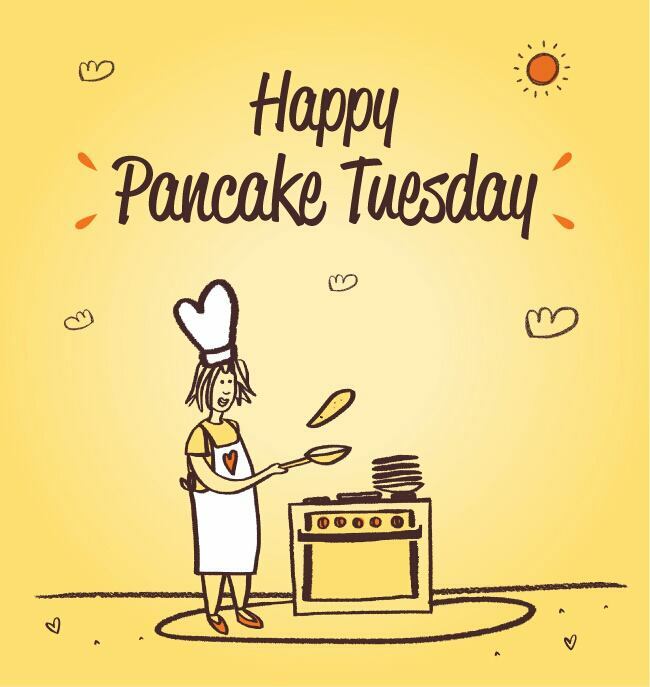 Repeat until you have used all the mixture, stirring the mixture between pancakes and adding more butter for frying as necessary. 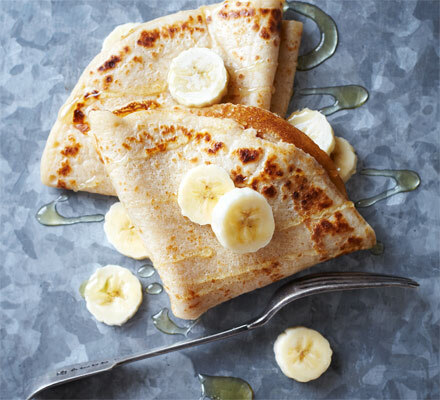 Serve with a squeeze of lemon juice, a dusting of caster sugar or your pancake filling of choice. We love Peanut Butter, Almond Butter & Cashew nut butter here, so we’re going to give one of those a go…..mmmmmmmmmmm! !